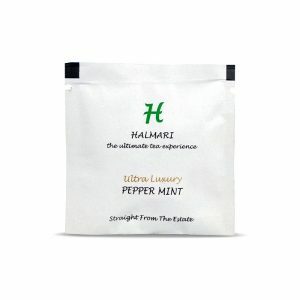 ﻿How Discounts and Free Delivery Offers Make an Online Tea Store Better? Do you know, earlier when people had to buy tea, they used to take it through mail orders? Surprising but true, this continued for over a century. Only much later did it happen that people started selling them in nearby locality globally through physical shops. 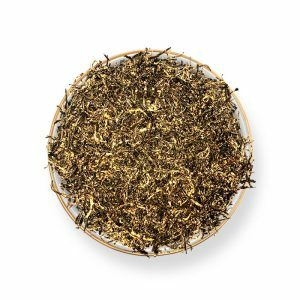 Times have changed a lot today, and more than anything, you can find the most luxurious and exotic tea variants on an online tea store. 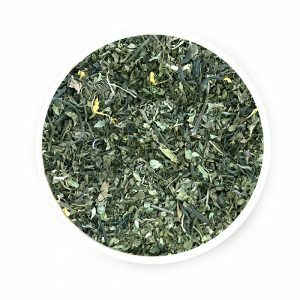 It won’t be wrong to say that an online store is a much more convenient way to purchase your favorite aromatic, herb-infused tea leaves or tea bags. 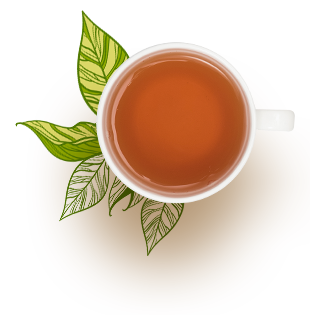 Be it green tea, white tea or the conventional orthodox black tea variant, all you need is a few clicks to find the best one for you and place an order. However, there are a lot more benefits of ordering your favorite beverage from an online store that make it better than a physical store. 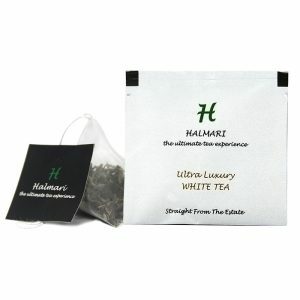 An online tea store brings offers that are unmatchable when compared to a physical shop that sells tea. 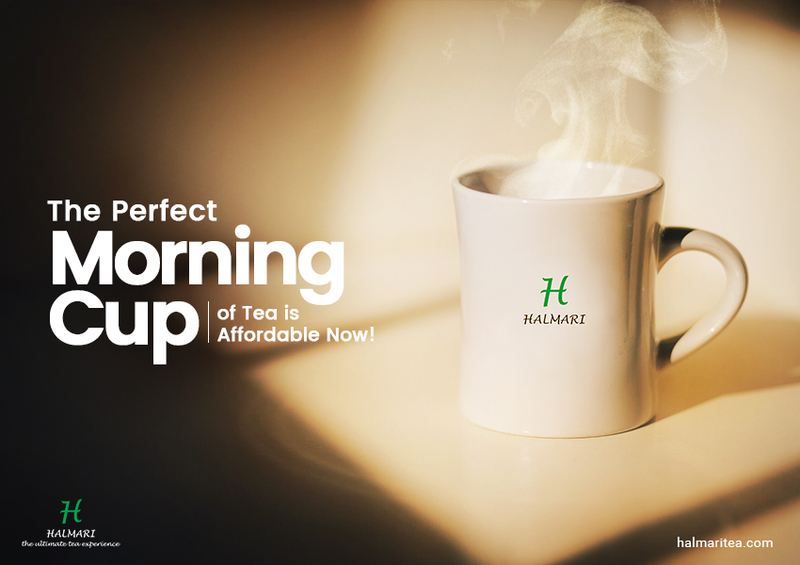 Some of the online sellers offer a range of masala chai and floral tea types that are just enough to give your mornings a power-packed kick-start. 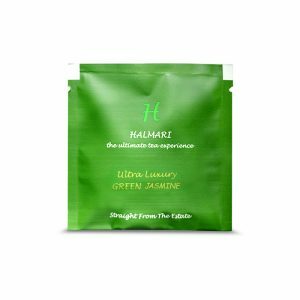 Some of the eminent online tea sellers also come with offers for environment-friendly tea bags. If environmental safety tops your list of concerns, you will be delighted to find this offer. You see, these offers are barely available in one single physical tea shop. Imagine your preferred chamomile tea or jasmine tea accompanying a huge discount! For sure, this would be an ecstatic moment for a chai-lover. 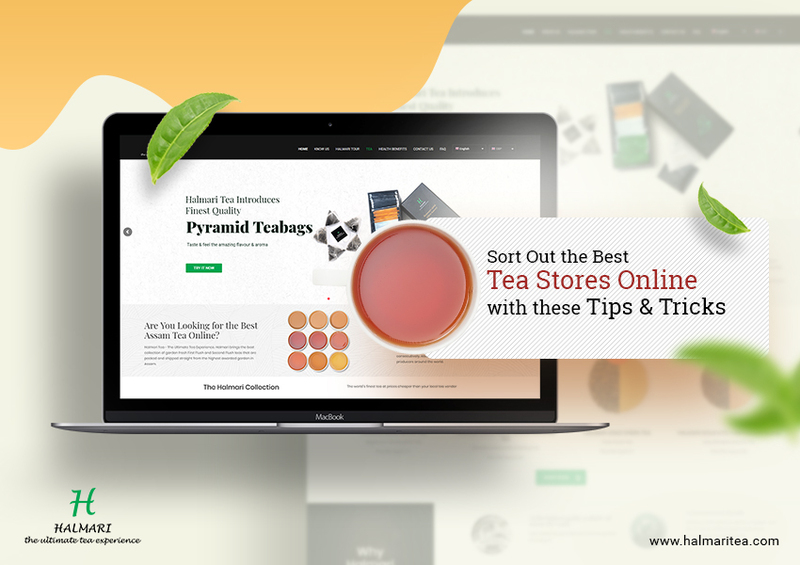 Discounts are also a way through which online stores reach out to new tea-admirers. And, why not? Freshly-plucked tea leaves processed with the oldest traditional practices almost always make a way to the hearts of newbies. On the other hand, some of the luxury tea variants with high-end prices may not ever find a name on the list of beverages sold in physical stores. 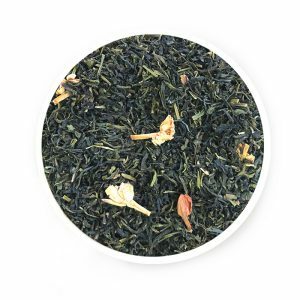 With the best online tea store, you can get this particular benefit of sipping in the pleasure of your morning cuppa while knowing you bought it at affordable prices. One benefit that an online store has over physical stores is free deliveries. While some of the best online tea stores offer free deliveries to their customers, it is completely out of the purview of a physical store. It definitely makes virtual stores better than the real ones. Are you still waiting? 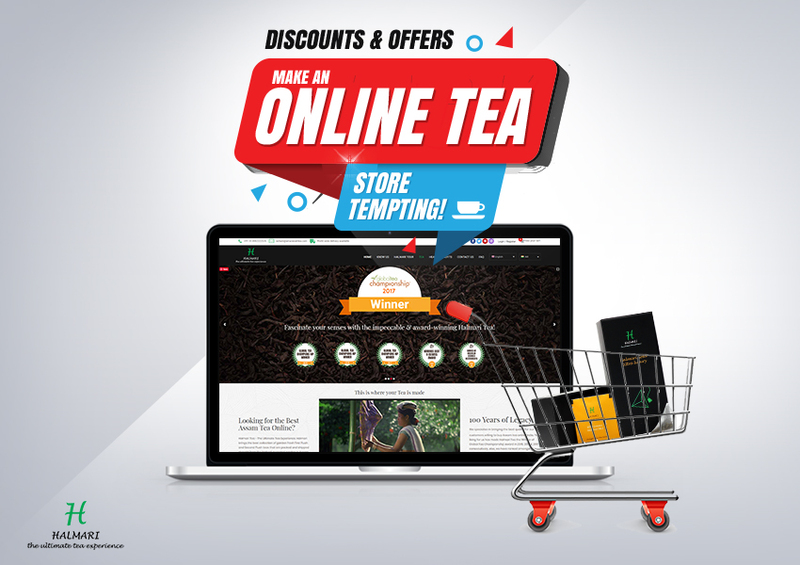 Go, grab your pack of Tea from the choicest online tea store! Purchase your favorite brews in bulk and stay cherished with the goodness of the freshest brews.